What type of brains will we need to survive and to thrive in the future of work? 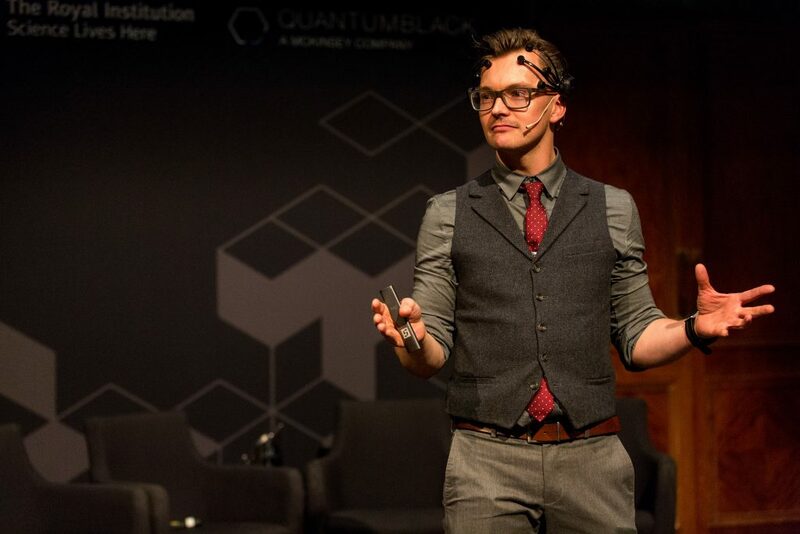 I recently delivered a keynote on this topic, during an event about ‘Augmented Intelligence’ at the Royal Institution, in London. The evening also included presentations by Dr. Karina Vold, from the Leverhulme Centre for the Future of Intelligence, and Martha Imprialou, Principal Data Scientist at QuantumBlack, as we explored how machines, humans and processes are coming together to create powerful new insights. The Royal Institution, or the Ri, was founded in 1799, for ‘diffusing knowledge’ through lectures and public experiments, enabling audiences to better understand the application of science to everyday life. Public engagement is emphasised at the Ri’s events, so we also held a panel discussion, and invited audience questions and interactions. The audience was particularly enthusiastic, posing serious questions and predictions for the future, ranging from dystopia to utopia, and somewhere in-between. Many of us feel that life and work are changing, fast. The future is fraught with uncertainty, but it’s likely that, on average, we will live and work for significantly longer than generations before us. 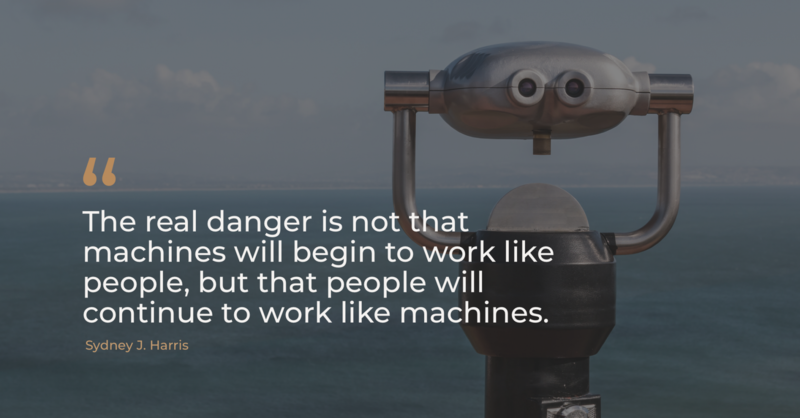 Automation will likely change the nature of many human roles. To survive and thrive, we need put a greater emphasis on cultivating the human capabilities which are most difficult to replicate, retrain our focus, rediscover how to recover and re-design a more sustainable human approach to life and work. Earlier, I have written about the different ways to enhance cognitive performance and unlocking human potential through innovation, but in this edition of the Hintsa Lab blog, we’ll look to the future and, in the spirit of the Ri, share some thoughts about how we can apply science to life and work. 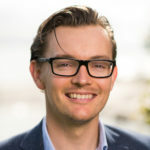 As usual for this blog series, I have included three themes: a project we’re working on at Hintsa, at least one interesting article that we’ve read, and a question to consider, but this time in a slightly different order. 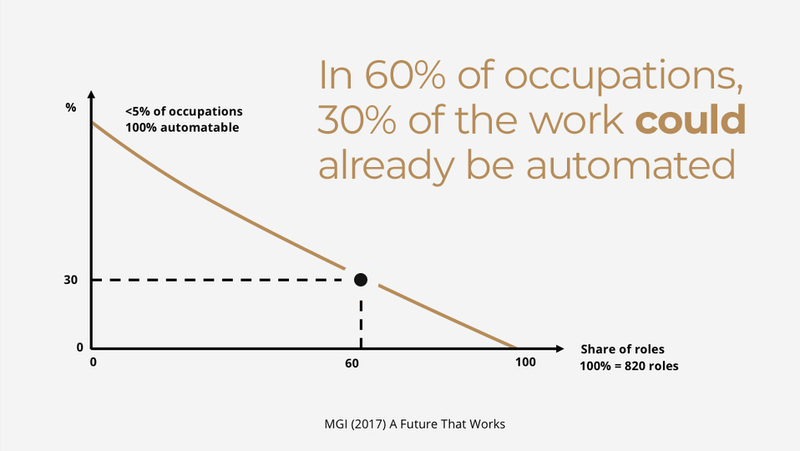 I’ve been presenting regularly on the ‘future of work’ in recent months, and I often share a piece of research that was conducted by McKinsey suggesting that, while only 5% of occupations are fully automatable, in 60% of occupations, 30% of the work could already be carried out by machines. However, my work with Hintsa and personal fascination with human performance leads me to wonder about how we can optimise the other 70%. 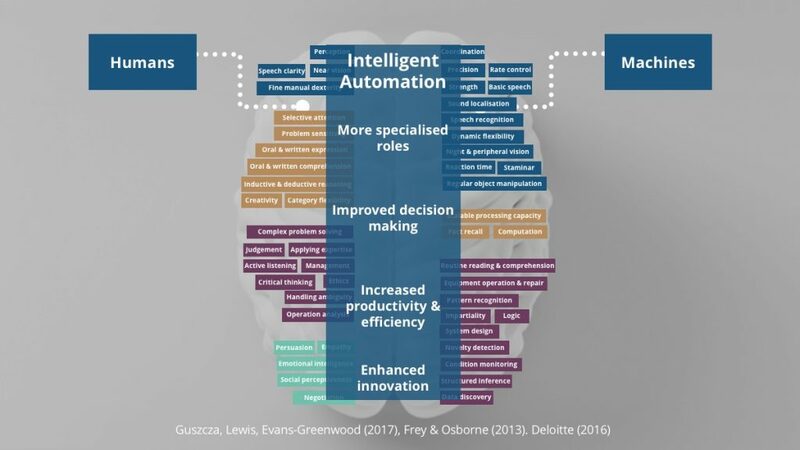 I hope we can look forward to an age of automation and augmentation, as humans and machines work more effectively together, paving the way for more specialised roles, improved decision making, increased productivity & efficiency, and enhanced innovation. However, to achieve this, we need to be clear about what humans do best, and redesign life and work to cultivate our most human capabilities such as complex problem solving, critical thinking, creativity and, perhaps most importantly our capacity for empathy and collaborating with others. Are we creating environments, for ourselves, and the people we live and work with, that are hospitable to nurturing these capacities? We need to be well rested to focus and feel energetic enough to create. The kind of sustainable high-performance that will enable us to survive and thrive in the future of work will be built on a foundation of health and wellbeing. Do you have space to reflect, room to work without distraction and forums to collaborate effectively?